It's awesome! Got it for my girlfriend and she loves it. 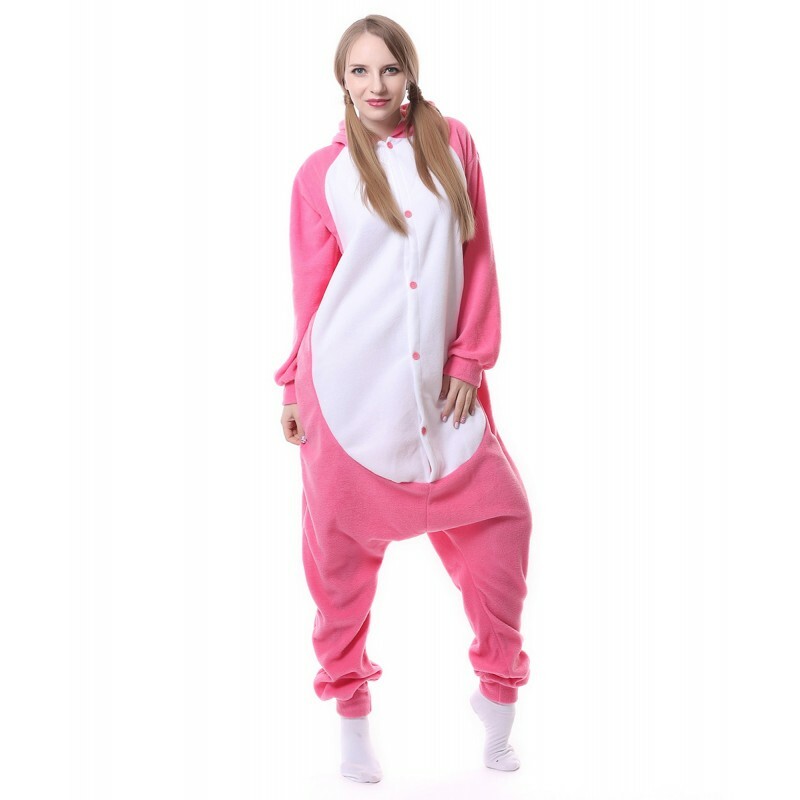 It's so comfortable and the stitch work is perfect. And I got earlier than expected! Very happy with my purchase! Very warm, super cozy, and it looks adorable. 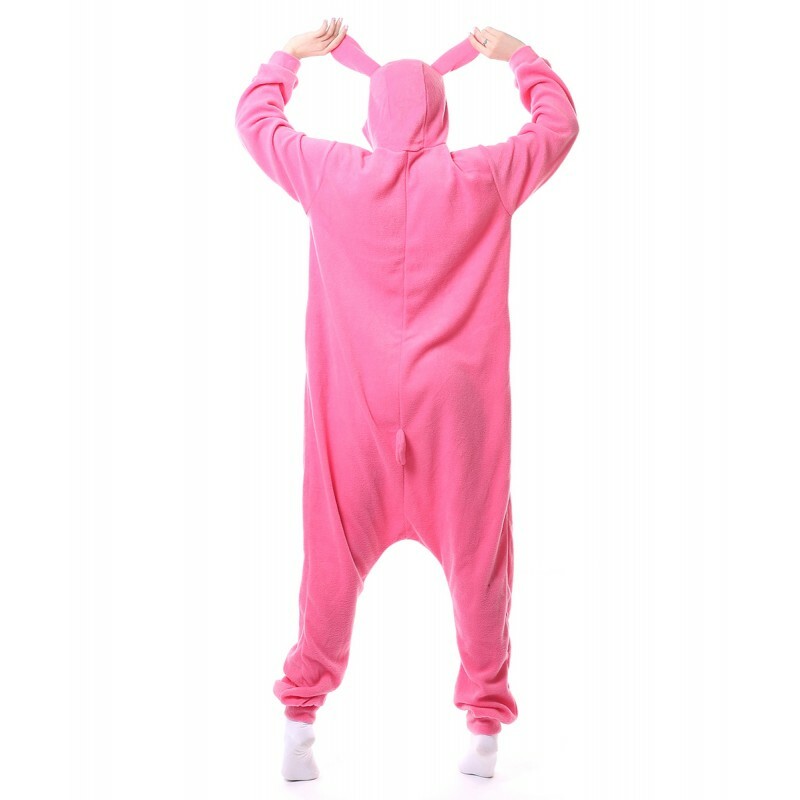 I ordered the Pink Rabbit Kigurumi Onesie costume, and the ears and tail were a bit floppier than I expected, but it was a huge hit at the Halloween party.